We see ourselves as Church and we are ready to contribute our gifts to the life of the parish. We recognise the need for a change from the mind-set of being there just to ‘help the priest’ to a real appreciation of the lay participation which is already in place in our parish. At this time we are encouraged to move forward by the spirit of renewal generated by Pope Francis. We believe that the potential of lay ministry to give witness to the joy of the Gospel can be enabled by developing links of communication with all groups in our parish and with a particular focus upon involving the parents of our children. 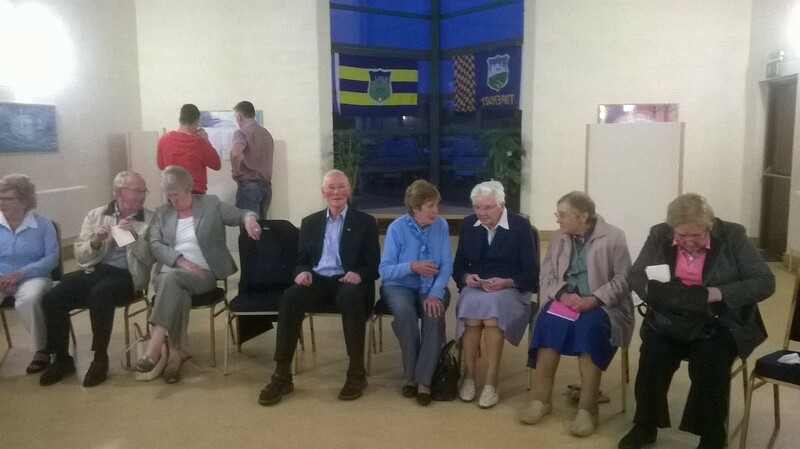 At a meeting on September 18th 2014, we decided to establish an understanding of how active groups (organisations, clubs, associations) relate to Thurles Parish. 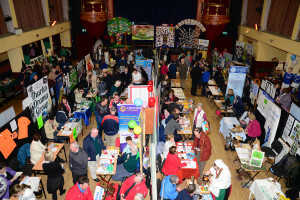 Volunteers offered to contact and meet with these associations; the ultimate aim of the process was to organise an event to celebrate the contribution of these groups. A survey questionnaire was used and the response was very positive. As a result of the survey, a very rewarding exhibition of all the clubs and organisations was held in the Premier Hall on February 5th & 6th 2016. 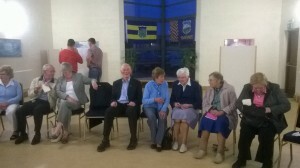 The success of the undertaking is a great tribute to the many who worked so hard and broadens the concept of parish to a wider meaning of community life. 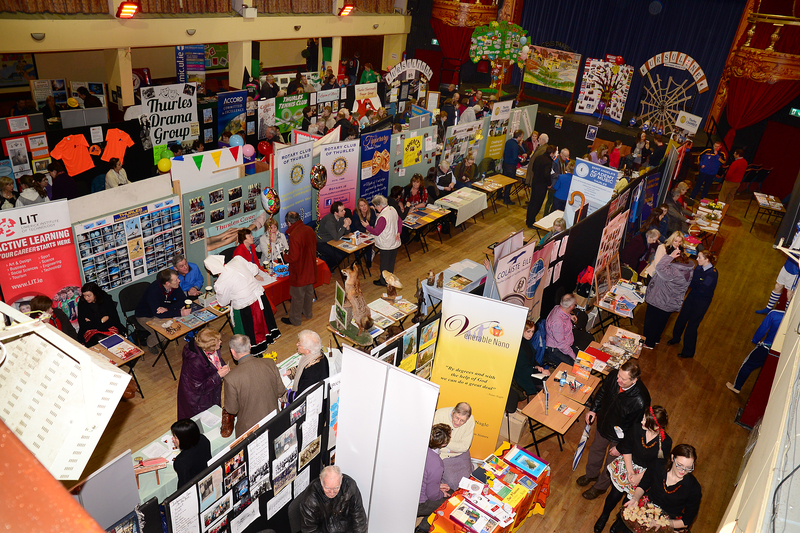 We now propose to establish a directory of all the groups in Thurles. Further details to be announced. Exhibition of Thurles Clubs, Organisations and Societies, February 2016.